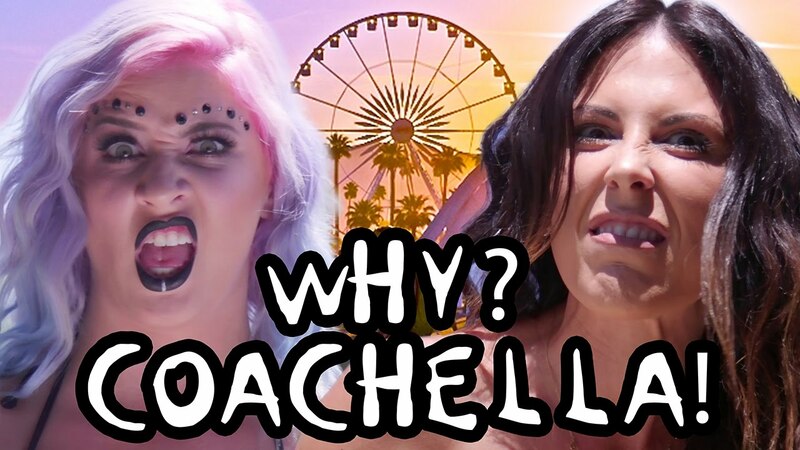 5 Types Of Girls At Coachella – Music Video! There are 5 types of girls you meet at Coachella. 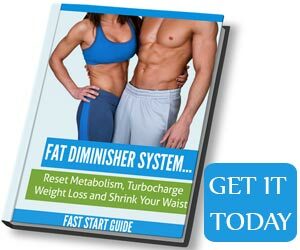 Talk to us about the video!